At our company we follow the law, we also authorise the MPI licence to make sure our products are kept safe and highhanded. We get our factory checked by a professional auditor regularly. To keep our products at a highstand we regularly review the ingredients and manufacturing method. 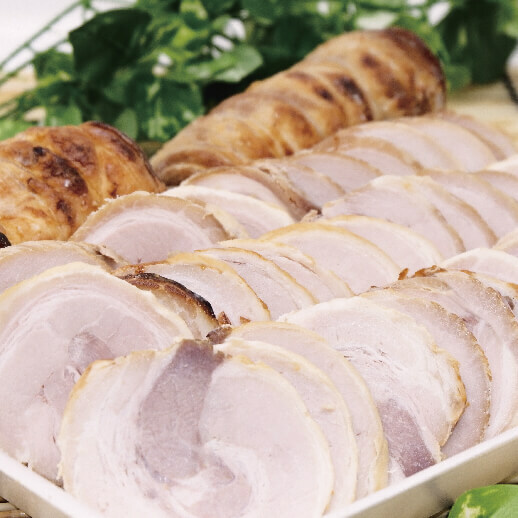 By using our authentic chashu your ramen would taste as if it was made by a ramen chef. We can promise that It’s housemade. Chicken katsu is quite popular in the NZ market. If you get our brand you can save your time and cost. 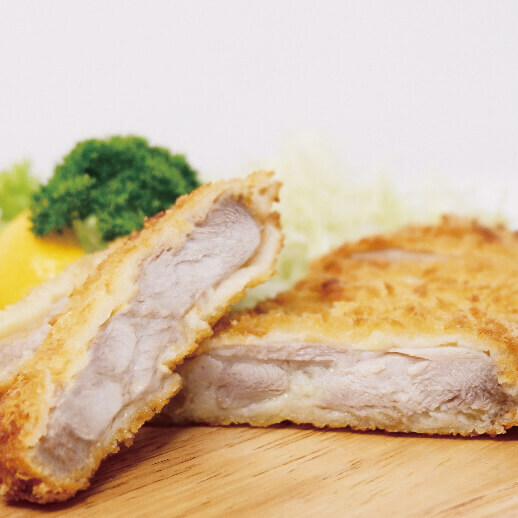 Since we precook the Katsu by using our secret method it will take less time to fry. 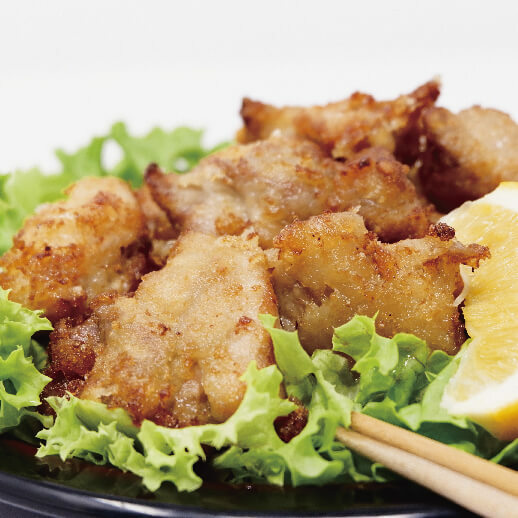 Since we precook the Karaage by using our secret method it will take less time to fry. We use our original powder and secret method to prevent the juice coming out, and getting firm. 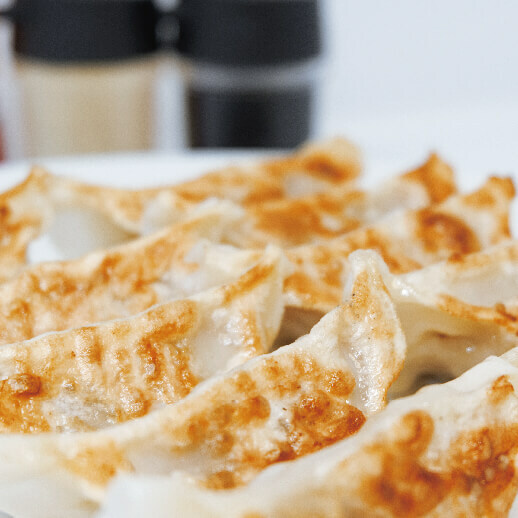 Japanese gyozas are delicious, but there are hard to make. We make gyozas from scratch. It is quite popular through all of our restaurants. 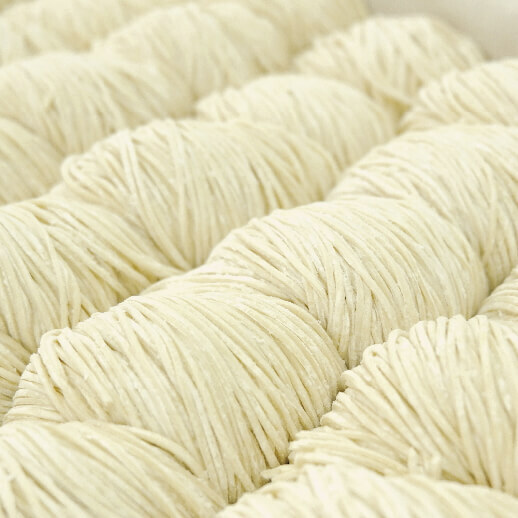 By using a Japanese noodle maker and special flower for Ramen we have created the noodles we were after. It goes with any kind of soup.